Invacare Softform Excel Mattress For Added Support. 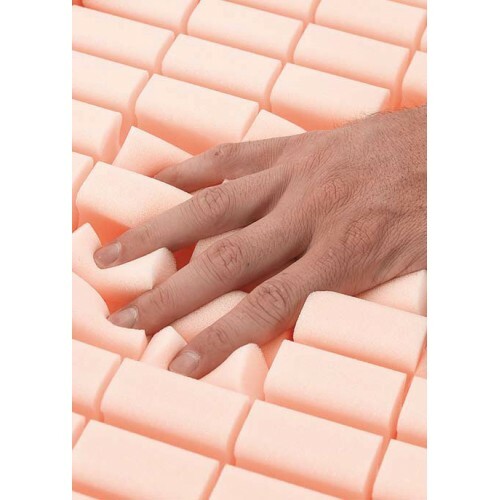 The Invacare Softform Excel Mattress provides high levels of comfort and support thanks to the pressure reducing core that is constructed from high specification foam. 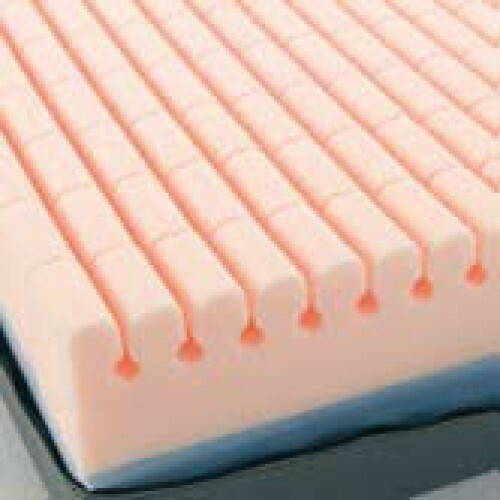 A robust foam lower layer provides a solid platform for substantial support and prevents the mattress bottoming out. The core is constructed from a series of keyhole cut cells which move independently to evenly distribute weight promoting greater comfort and preventing the risk of developing pressure ulcers. 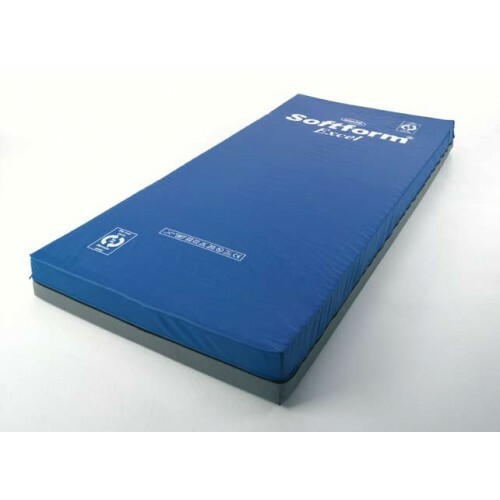 Additionally the cover fabric offers excellent durability and aids in reducing shear and friction forces whilst the base is a tough polyurethane which protects the mattress further prolonging its lifespan. When assessing an individual for a pressure reducing mattress, it is advisable to carry out a risk assessment. The Waterlow scale for example provides a guide category of potential risk for that individual, based on the final score. The Invacare Softform Excel Mattress has a Waterlow Score of 10+ making it suitable for users who are At Risk of developing pressure ulcers.